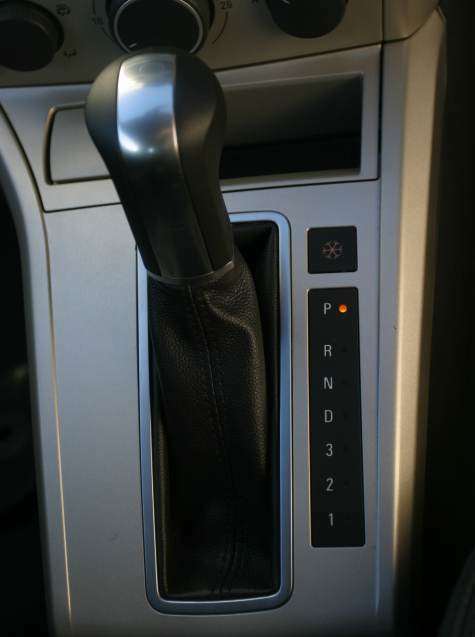 When driving a car fitted with automatic transmission, what would you use 'kick down' for? 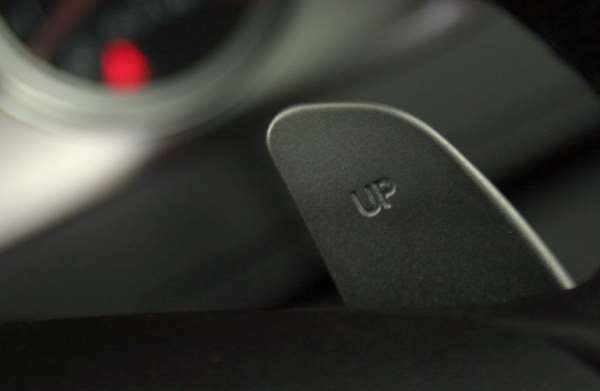 When driving a car fitted with automatic transmission, what would you use 'kick down' for? Learning to drive? Which gearbox should you choose? Automatic vs manual is more than just an argument at the pub; it can affect your options and your career prospects in the future. If you learn to drive and pass your test in an automatic car you won’t be eligible to drive a manual car. As half of all cars sold in Europe are manual, and most commercial vehicles are manual, does learning in an automatic make sense? If your future job might involve driving a van or farm equipment, chances are it will be manual. Certainly if you want to drive something capable of carrying more weight or towing a heavy load, manual is the way to go as automatic gearboxes often aren’t strong enough. Plus, manual cars tend to be on the cheaper end of the scale. A manual gearbox is cheaper to produce than an automatic gearbox so you’ll often find that in a range of vehicles the base model is manual-only. If you enjoy a spot of motor racing then manual will be almost essential unless you are driving a non-shifter go kart. Even serious off-road vehicles come with manual gearboxes, although modern recreational vehicles tend to come with automatic gearboxes. 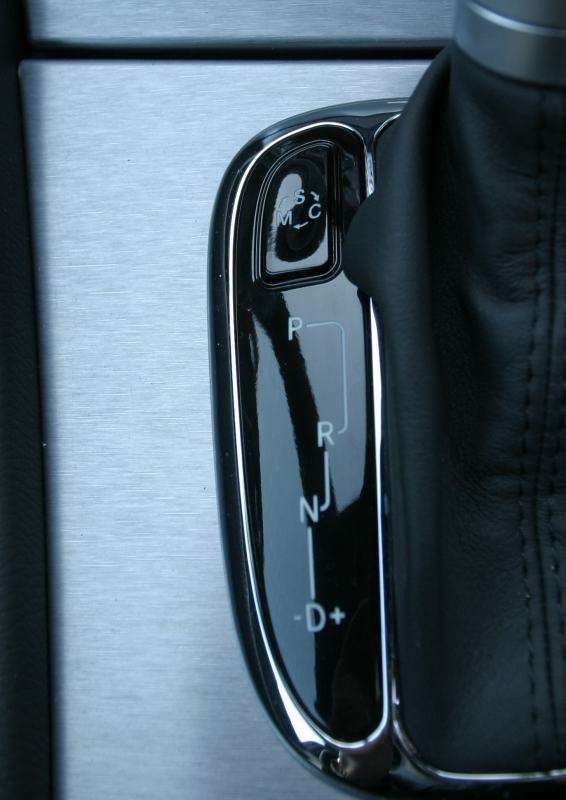 The photo below shows the gear selector dial (not even a gear stick) which emerges from the dashboard of a Range Rover Evoque TD4 when the ignition is turned on. The simplistic control is augmented by mode buttons underneath so that the Evoque knows what type of terrain you are driving on and can adjust the response. There’s even a hill descent mode and traction control off button. Expect to see less large gearsticks and more smaller ones as manufacturers look to improve cabin safety and also derive extra room. Let’s go to the dark side first: automatic. A ‘slushbox’ as they have been unflatteringly called in the past. But things have changed. Automatic gearboxes have been around for over a century; the ancestor of the modern automatic gearbox is the 3-speed compound epicyclic gear with pre-selector control, patented in 1898. Now, though, automatic gearboxes are faster and more fuel efficient than manual gearboxes, and they come in a number of types. 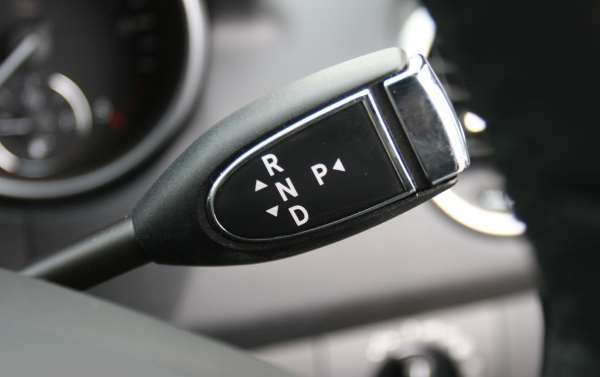 A conventional automatic gearbox has a layout of P (park), R (reverse), N (neutral) and then one or more forward gears such as D (drive), S (sport) or L (low), 1, 2 and/or 3, as shown below. The snowflake in the diagram is a snow mode which starts the vehicle in a higher gear to help avoid wheelspin. It wasn’t always in that order, though. It used to be P N D L (low) R. This put reverse right next to low which made it easy to change from D to R by accident, thus wrecking the gearbox. Column selectors are more common on American cars, but here’s one on a Mercedes-Benz ML series. CVT, or continuously variable transmission, offers seamless power with no evident gear changes. The goal of the system is to allow the engine to operate at optimal power for varying vehicle driving conditions.. This video explains how it works. Jump to 30 seconds in. The gear stick below is from a Toyota Prius, which is a hybrid (i.e. petrol plus electric). 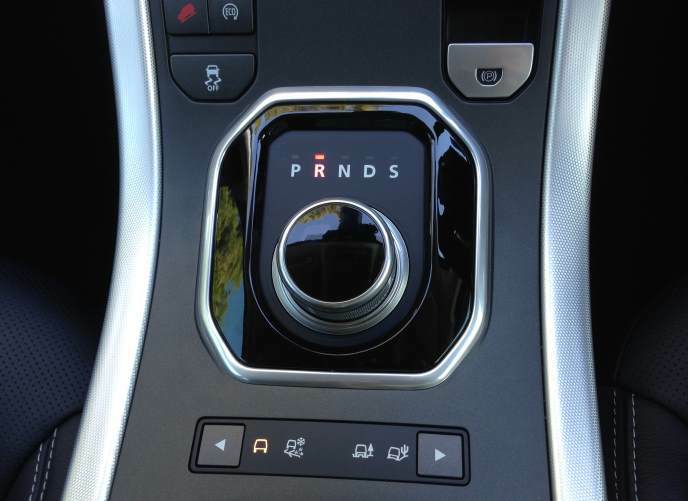 You can see that P has been moved to a button, not on the gearstick. There is R N and D on the shifter, which we’d expect to see, but all B which means ‘brake’. This is the equivalent of leaving your gearbox in a low gear to assist your brakes when going downhill. The simplistic explanation of a dual clutch gearbox is that it gets the next gear ready for you and therefore can change in a fraction of a second. This video shows how. All types of automatic gearboxes can be controlled with paddle shifters mounted behind the steering wheel. Once the preserve of sports cars, even modest family cars have them now. With a CVT gearbox, artificial ratios are set. The usual arrangement is up on the right and down on the left, although some of the first systems had push for down and pull for up, duplicated on both sides. Other sequential options have included buttons on the top or side of the gear stick, moving the gear stick into a gate at the side and using (usually) forward for up and back for down, and even side-to-side as in this Mercedes-Benz CLC200 Kompressor. A manual gearbox is seen as a purist’s gearbox, but it does give the most control. While automatic gearboxes will always be in the highest gear possible to give you the best fuel economy, you can choose the gear in a manual car and this is particularly useful if you live in a hilly area where you might want to use the gearbox for engine braking, or when you’re about to go uphill you can change down early. For overtaking, a manual gearbox allows you to be in the right gear before you execute your manoeuvre rather than have to wait for the kickdown as you push the accelerator. 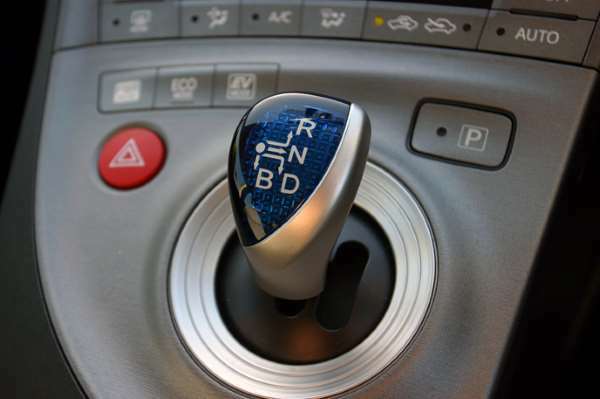 A manual gearbox requires that you read the road, and there’s also the improvement in coordination needed to operate a manual gearbox smoothly. The downside is that changing gear, when you are a learner, is one more thing to think about until it becomes an automatic response. For those reasons, advanced drivers and driving instructors tend to favour manual gearboxes. The winner in the gearbox battle is…? Learning in a manual is the clear winner. Even though driving an automatic car is easier, a manual car gives you more options in the future, the cars tend to be cheaper, and you will have kudos from other people who will admire your ability to ‘swap cogs’. However, once you are in the real world a good sequential gearbox with paddles and a sport mode which gives you full control is an excellent alternative and can be every bit as rewarding in the right car. With a paddle shift automatic you don’t need to be concerned with gear changes when you are stuck in rush hour, but when you’re on some sinuous blacktop in the Welsh hills you can have a lot of fun. Manual gearboxes are more easy to abuse than automatic gearboxes, although you can abuse an auto ‘box by holding your foot on the brake and pushing the accelerator down. With a manual gearbox, don’t dump the clutch (this involves revving to high revs then releasing the clutch quickly), don’t ride the clutch (holding the car on a hill using the engine revs and clutch rather than the brake and handbrake), don’t change down and make the engine over-rev (this could blow it up), and don’t grind the gears (i.e. make sure you’ve pushed the clutch down before trying to engage a gear, and that you bring the clutch up once it’s engaged). Be careful with older sequential gearboxes as the first iterations weren’t exactly reliable. Check around on the internet for maintenance issues that appear in certain models. When your car is service the mechanic should check the transmission fluid in an automatic car.